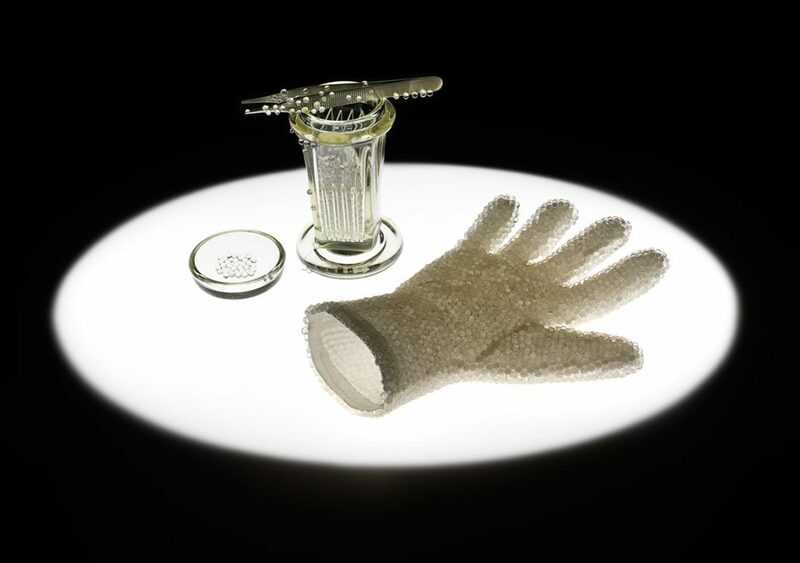 Catherine Truman, In Preparation for Seeing: Cell Culture Glove, 2015, white cotton glove encrusted with glass spheres, Coplin jar, microscope slides, steel forceps inlaid with glass spheres, light pad, dimensions variable. Image: Grant Hancock. 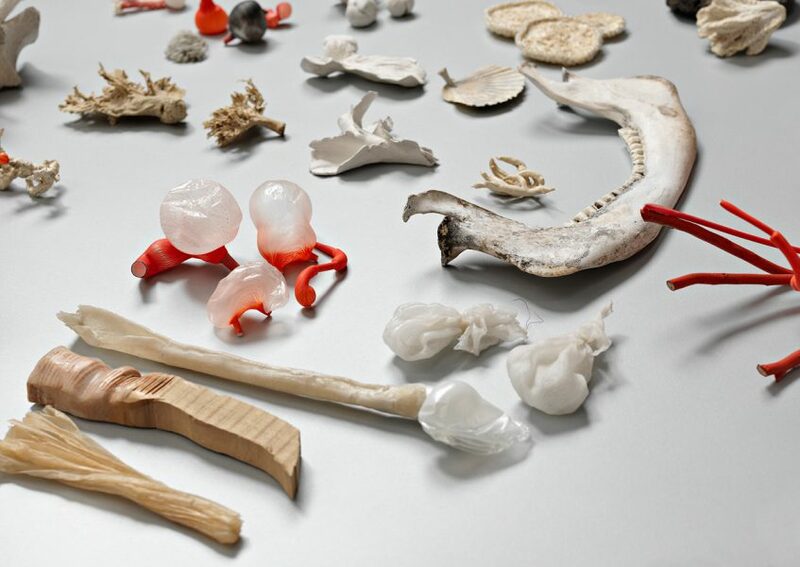 Catherine Truman, Ongoing Being (detail), 2010, multi media, dimensions variable. Image credit: Grant Hancock. 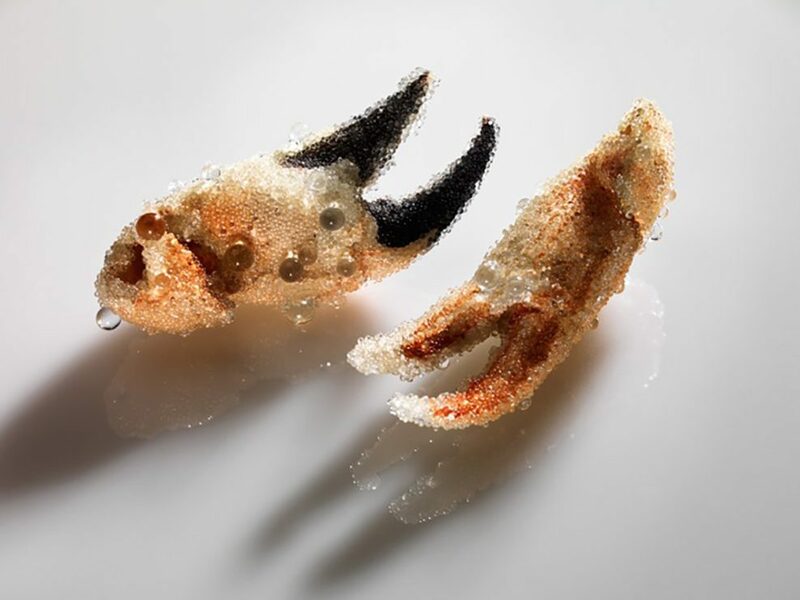 Catherine Truman, No Surface Holds: Crab Claw Installation, 2015–17, found crab claws, glass spheres, dimensions variable. Image: Grant Hancock. Catherine Truman, Transparency Study, 2015. Photograph: courtesy of the artist. According to the old adage, novels are always half about life and half about novel writing. 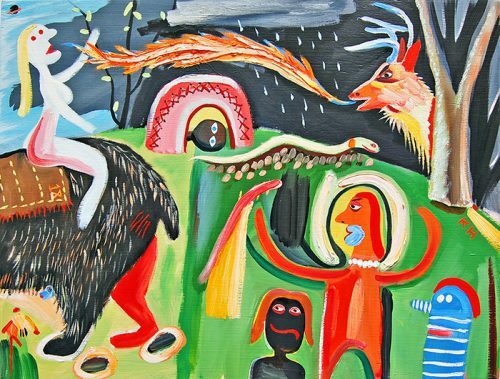 In terms of art, we might quip that art is partly about life and partly a reflection on its own conception. Catherine Truman’s 20-year exploration into art and science brings this idea to mind; the artist’s wide-ranging art practice is continuously motivated by a curiosity surrounding the act of creation. The parallels between science and art (as well as Truman’s attention to craft, methodology and reflection) are showcased in her solo show, no surface holds, at Tamworth Regional Gallery. The artist is interested in how we gain knowledge of our anatomy, alongside our ability to express through our bodies. 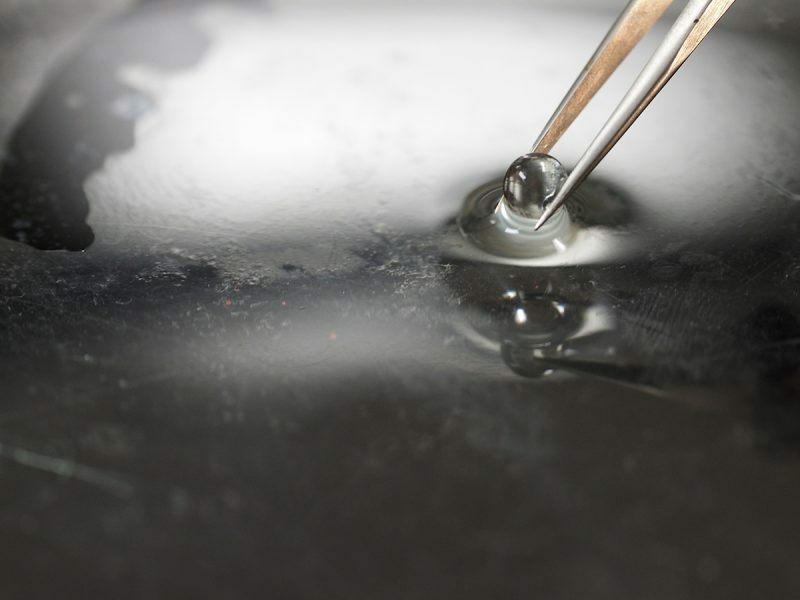 The show contains everything from video works on latex glove dissections to sculptural forms that look into the perceptual processes of microscopes. The body is an important site throughout Truman’s work. The artist is interested in how we gain knowledge of our anatomy, alongside our ability to express through our bodies. This has extended to recent work on the human eye, inspired by Truman’s current residency as a visiting scholar in the ophthalmology department at Flinders University. Truman’s no surface holds is part of the JamFactory’s Icon initiative which recognises and celebrates the work of a different leading South Australian craft and design practitioner each year. 30 March – 19 May 2019. 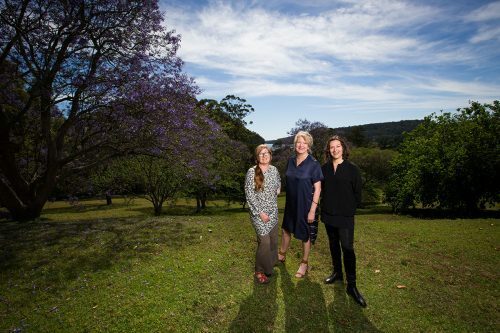 Kerstin Thompson Architects (KTA) have been announced as the winning firm in the competition to design a new gallery for Arthur Boyd’s collection as part of the Bundanon Trust masterplan. 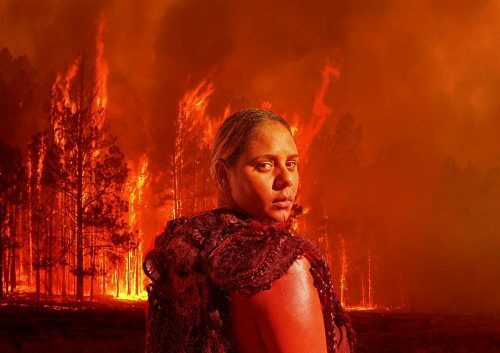 Bringing together 90 artists across 14 events throughout Melbourne, Channels 2017 celebrates the importance of video art, showcasing the different ways artists use and incorporate the moving image.